Windows 9: Microsoft is preparing to launch Windows 9 for the second or third quarter of 2015, according to a recently leaked document. The document speaks of that new versions of the software of the American giant for PC and mobile devices, Windows 9 and Windows Phone 9 will be available between the second and the third quarter of the coming year. Information collecting the Myce website on that internal document from Microsoft leaked by a source in China known as FaiKee goes in the same direction as the rumors that emerged earlier this year about a possible new version of Windows. The document also mentions another unreleased product of Windows in its alpha phase known as 365 Windows, which could be a reference to the version of subscription from Microsoft for its operating system which has also already been mentioned. At the end of April, the Ars Technica website said that the new Windows 9 would include some sort of subscription-based system, although it is not clear exactly how it would work. One option would be the primary operating system was free and users pay for additional features. 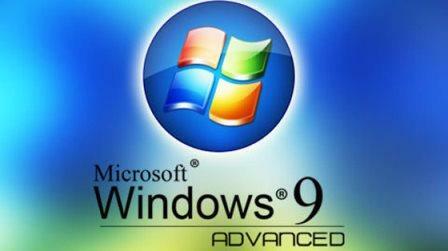 It is believed that Windows 9 will solve many of the problems of Windows 8 that users have already complained. Among other features, the new software could allow users also use the store’s Windows applications in desktop mode. The next version of Windows could also reintroduce the classic Start menu.